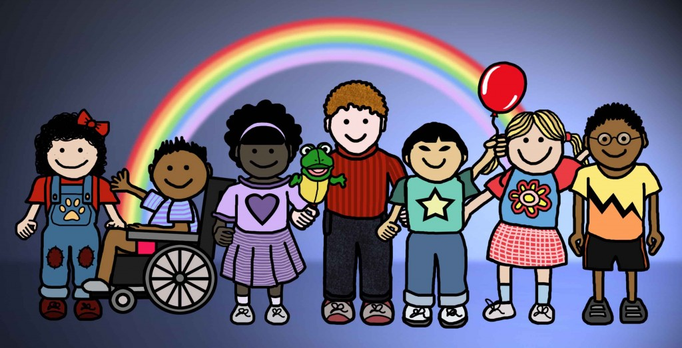 Arundale Primary School provides for children and young people with a wide range of special educational needs. We hope you will enjoy reading about the variety of ways in which we are able to support SEN students to reach their full potential. We will always contact parents if we have a concern that a child or young person may have a special educational need. Staff at Arundale are trained to work with children with specific physical disabilities – this includes carrying out personalised programmes to support children with difficulties in motor control, speech, language and communication, social interaction and with emotions and behaviour. The progress of all pupils is monitored regularly by class/subject teachers and the senior leadership team, so that when a pupil is not making expected progress in a particular area of learning the school can quickly identify the need for additional support. This will then be discussed with parents/carers and the pupil concerned. All teachers are provided with information on the needs of individual pupils so that they can plan the learning within our curriculum to ensure that all pupils are able to make progress. The well-being of all of our pupils is our primary concern at Arundale Primary School. They are supported with their social and emotional development throughout the school day, through the curriculum and extra-curricular activities. Additional support from specialist staff is arranged as needed for individual pupils, both in and out of the classroom; a tailored personal plan may be put in place for pupils with the highest need. In the first instance, parents/carers are encouraged to talk to their child’s class teacher. For students with SEND, further information and support can be obtained from our Special Educational Needs Co-ordinators (SENCO) Mrs Stocker & Mrs Costigan.